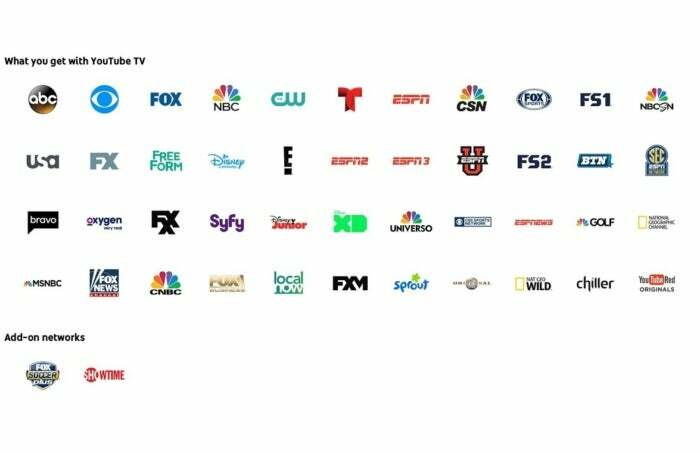 Google's streaming TV bundle includes broadcast networks, regional sports, and ESPN for a relatively low price, but some details are hazy. 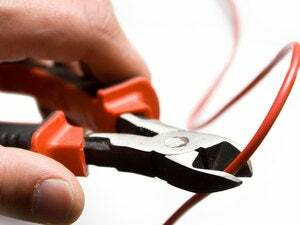 Streaming TV bundles in 2017 are like snowflakes. They all look similar from afar, but they reveal their differences under a microscope. 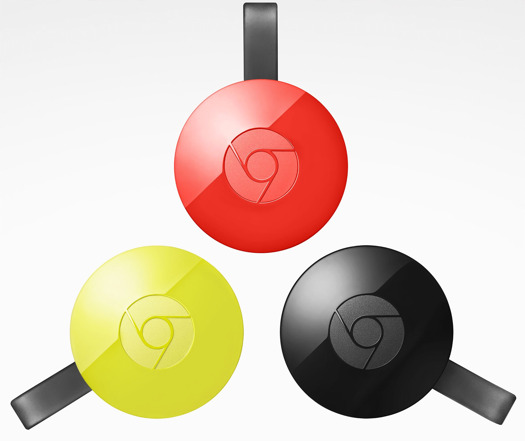 The latest of these bundles is YouTube TV, which parent company Google announced this week. While its combination of live channels, on-demand video, and DVR follows the basic blueprint of other streaming bundles, there’s a subtle difference in how its channel lineup puts a greater emphasis on broadcast networks and sports. For $35 per month, YouTube TV will include all four major broadcast networks (ABC, CBS, Fox, and NBC), ESPN channels, regional Fox Sports networks, and regional Comcast sports networks. No other bundle puts those channels together at that low of a price, and YouTube TV also includes CBS Sports Network, NBC’s Golf Channel, and Fox's FS1 and FS2 for good measure. This does come at the expense of some popular general-interest channels, as Viacom, Discovery, AMC, and Turner networks are all absent from the lineup, and YouTube TV still doesn’t cover everything a sports lover might want. But if you’re trying to get sports from broadcast, regional, and ESPN in one package, YouTube TV's trade-offs could be worthwhile. Sling TV charges $20 per month for its Blue package that includes ESPN channels, and $25 per month for its Orange package that includes regional sports. Both packages together cost $40 per month, which is $5 per month more than Sling, and they only include live NBC and Fox broadcasts in select markets. PlayStation Vue charges $35 for month for its “Core Slim” bundle, which includes ESPN channels and regional sports—same as YouTube TV. But that Slim package isn’t available in markets that include local broadcast feeds, and the price for a “Core” package with live locals shoots to $45 per month. DirecTV Now is the least economical of the bunch, requiring a $50-per-month “Just Right” bundle for ESPN and regional sports, and while ABC, Fox, and NBC broadcast feeds are included in certain markets, CBS is absent. 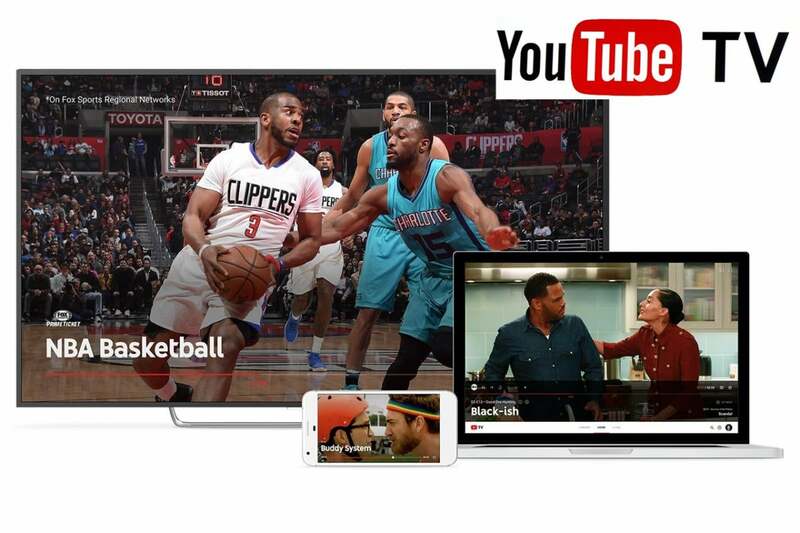 TBS and TNT, which air March Madness and a slew of NBA games, aren’t included in YouTube TV. All three other bundles have those channels in their basic packages. While YouTube TV does include regional college sports from Big Ten Network and SEC Network, Fox’s college sports networks aren’t included. Vue has them in its Elite Slim and Elite packages, which cost $45 per month and $55 per month respectively. Here’s the full YouTube TV channel lineup. I’d also reserve a dose of skepticism about which specific regional sports will appear in YouTube’s lineup, as licensing issues have been a problem in the past for both PlayStation Vue and DirecTV Now. YouTube TV has one other major caveat: It won't be available nationwide. By making live feeds of all four broadcast networks part of every package, Google has effectively shut itself out of markets where local affiliate stations aren’t on board. So where will YouTube TV be available? Google will only say that it’s launching in the “largest U.S. markets” soon—the company hasn’t given an exact date—and will expand to more cities over time. Streaming TV bundles are about more than just their channel lineups. You also have to factor in the experience of using them. To that end, Google hasn’t publicly demonstrated YouTube TV yet, and has only shown a handful of screenshots. Here’s what we do know: The app has a home screen for featured programming, a live TV section, and a library section for recordings. 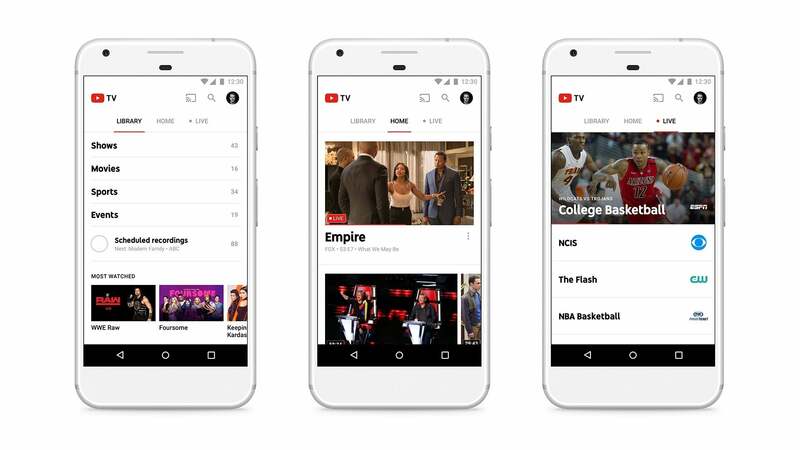 YouTube TV will have a cloud-based DVR, though it won’t have storage limits like Sling TV’s upcoming DVR service, and its nine-month storage period is more generous than the 28-day limit of Sony’s PlayStation Vue. We’ll have to wait and see if there are any surprise limitations on where you can access DVR or which channels allow it. The YouTuve TV app is split into home, library, and live sections. To be clear, this is not a review of YouTube TV. I haven’t actually used the service yet, and hands-on time often reveals drawbacks that don’t appear on paper, as we saw with DirecTV Now. But at least the channel lineup fills a gap left by its competition. Therein lies the reality of streaming TV bundles in 2017: None of them are customizable enough on their own, but taken as a whole, there might be enough flexibility to get the channels you want without paying too much.